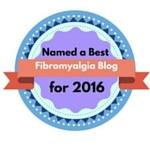 Today I was reading an article in Medscape entitled, “Fibromyalgia: The Latest in Diagnosis and Care“. I, like many of your I’m sure, have an extremely short attention span. For one reason or another I actually read this entire article… and thank goodness for that! 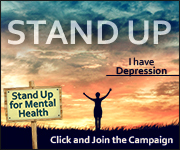 At the very end Dr. Clauw states, “FibroGuide is a free CBT program for FM patients that has been shown to be effective in a clinical trial and can give patients access to CBT treatments to which they might not otherwise have access“. 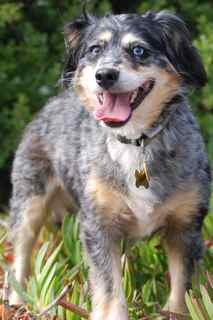 While reading I realized it’s a good time to remind every one of some resources that have helped me and may, in turn, help you. So enjoy and I hope this information helps you in some small or even better BIG way! 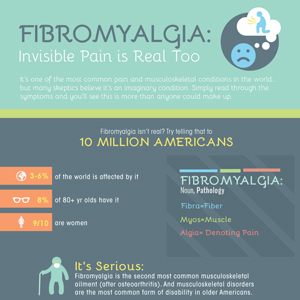 FibroGuide: Take the time to check out this link, it’s not just a guide, it’s an application that provides personalized steps to help resolve the specific symptoms you are struggling with at a given time (including tips, worksheets and audio exercises!). 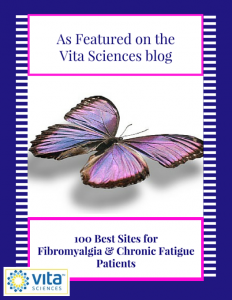 This Symptom Management Program for People Living with Fibromyalgia was adapted from the ongoing work in patient education for Fibromyalgia led by David A. Williams, PhD, within the Chronic Pain and Fatigue Research Center (CPFRC) at the University of Michigan. 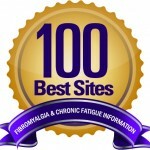 About.com: Fibromyalgia & CFS – This blog stands alone… the absolute best Fibromyalgia/ Chronic Fatigue information online! If you aren’t familiar with Adrienne Dellwo, I highly recommend you check out her Facebook page and subscribe to her news! Chronic Pain explained in 5 minutes or less. 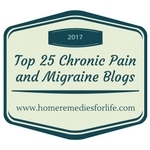 This video is amazing and anyone with chronic pain should watch this–> Understanding Pain: What to do about it in less than five minutes? I created a couple different journal pages to help me track my progress, you are welcome to use… I hope it helps you! MyFoggyBrain’s Wellness Workbook – Journaling Your Way to a Healthier Life! 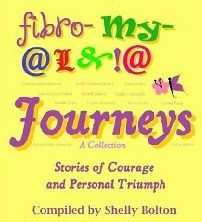 This entry was posted in blog, blogess.com, Chronic Pain, enjoying life, Fibroguide, fibromite, fibromyalgia, flare, foggy brain, invisible disease, journal, pain journal, Wellness Workbook and tagged Best Fibromyalgia Blogs, blog, blogess.com, Chronic Pain, enjoying life, Fibro, fibro fog, Fibroguide, fibromite, fibromyalgia, flare, fms, foggy brain, invisible disease, journal, Medscape, Pain. Bookmark the permalink. 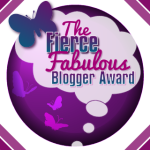 Congratulations on the Fibro Blog of the year, that’s awesome! 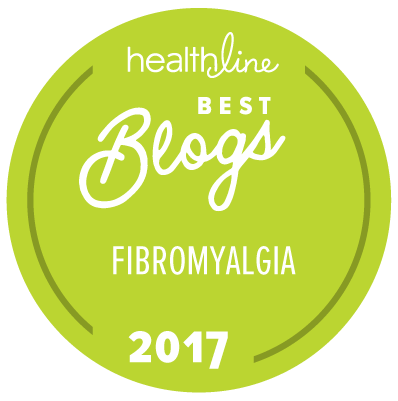 My wife has dealt with Fibromyalgia most of her life and recently had a diagnoses that she is allergic to Chocolate (bummer huh?) and about 30 other things. It’s actually an intolerance along with gluten, eggs and some things you would not think of (like Kale,…. I thought Kale was supposed to be healthy!). She actually went to a Chiropractor for back pain and he was also a nutritionist that basically said “Your very inflamed… have you ever had a food intolerance test?”. She had not so we got one (It was around 200 bucks but I know there are at-home kits you can mail in as well). 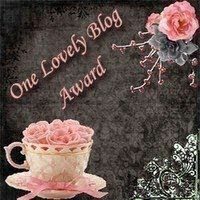 I am SO THANKFUL that I found this amazing blog/person! You are such an inspiration! I, too, am challenged with some DIS-EASE….but we keep it moving! I look forward to reading more of your posts and growing with you! Thank you for the kind words! It really means a lot that you took the time to leave me a comment. It helps me realize that what I’m writing is actually helping someone else. 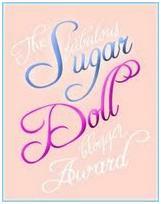 Great post and thank you for the mention! Greatly appreciated.